Your next house move could be a stressful experience. In fact, it’s well noted that moving house is one of life’s biggest strains. That’s why we work tirelessly to make sure that you have the easiest time possible with your removal. We’re always going the extra mile to make sure that you and your family make the move as seamlessly as possible. We have a range of removal options, and will tailor our service exactly to your needs. Being the best isn’t simply a label we give ourselves, it means having a complete end-to-end solution for your Notting Hill house move. We’ll plan your move to the finest detail, and make sure everything is packed, labelled and ready to go on the day of your move. We’ll even unpack your belongings straight into your new house, just as if they’d been there for years. All this means you take all the stress and strain out of your next move. Every one of our trained removals drivers and porters are eager to make you as happy as possible with your move. We treat every one of your personal belongings with the respect you do, so you needn’t worry about damaging your precious items. 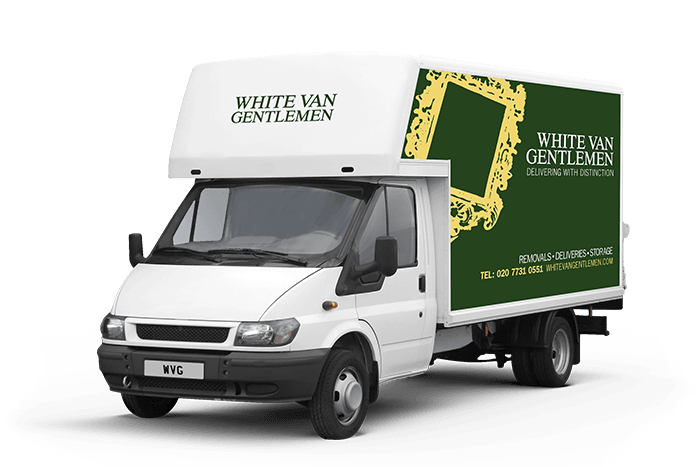 Just call our removals quote line for a free, no obligation quote from one of our specialist Notting Hill removals teams on 0207 731 0551. Alternatively, just use our quick enquiry service, and we’ll get right back to you whenever you want.